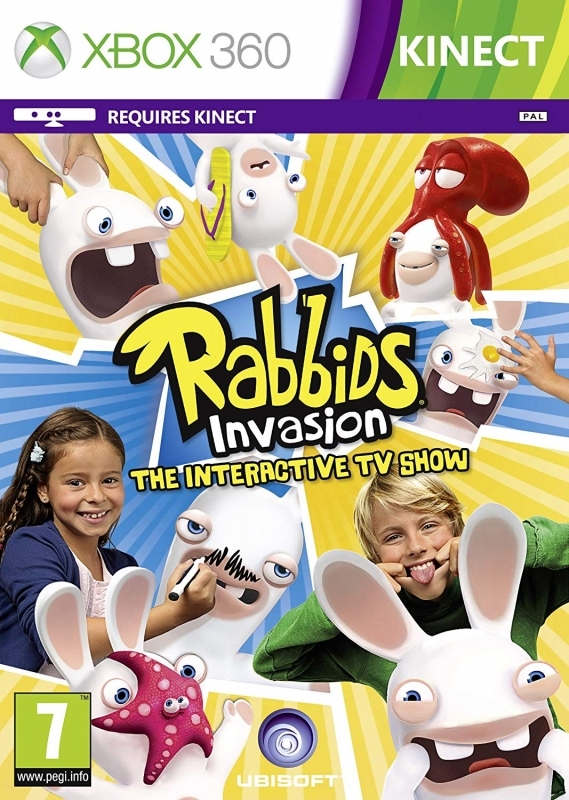 Rabbids Invasion, the hit TV show on Nickelodeon, is now a video game on Xbox One, PS4, and Kinect for Xbox 360. 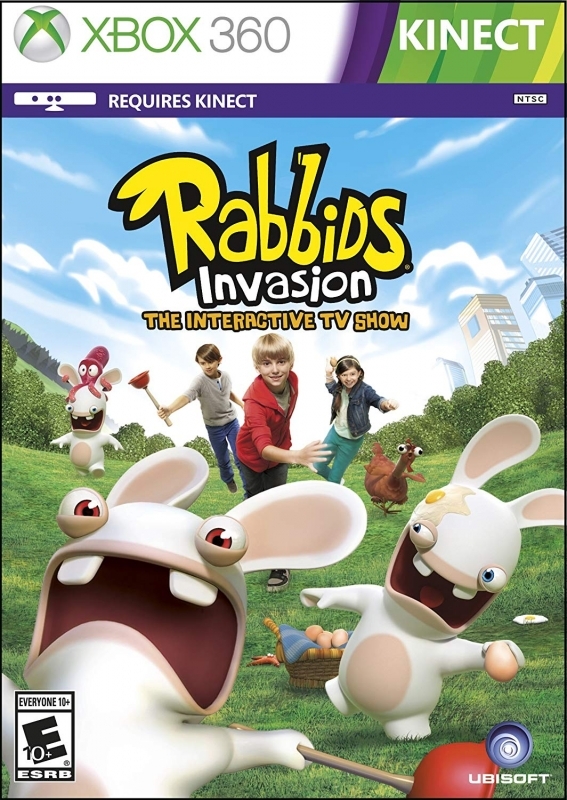 Rabbids Invasion: The Interactive TV Show gives kids an opportunity to watch, play and interact with their favorite TV characters, the Rabbids! With over 20 interactive TV episodes, kids will jump into the show by playing full motion mini-games with over 400 activities like Match the Pose, Speed Drawing, Dance Like Crazy, Sticker Hunt and more! 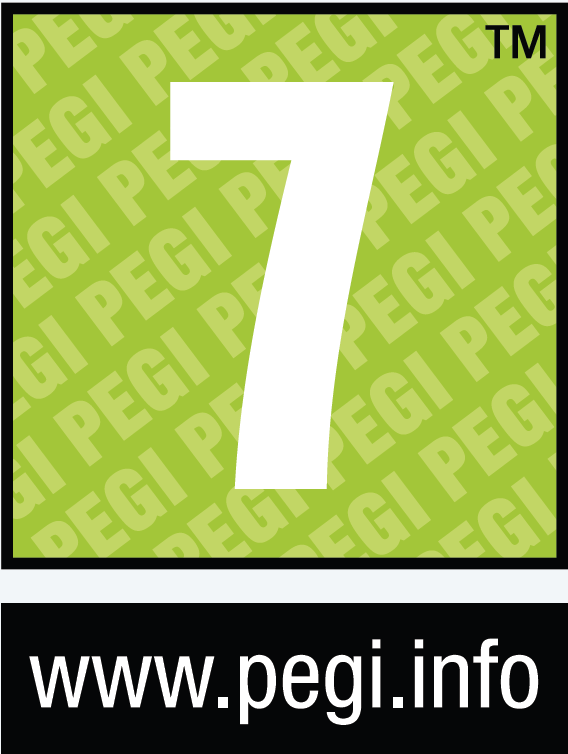 Challenge your friends to see who can keep up with the Rabbids in their wacky adventures or invite the Rabbids into your home with augmented reality. 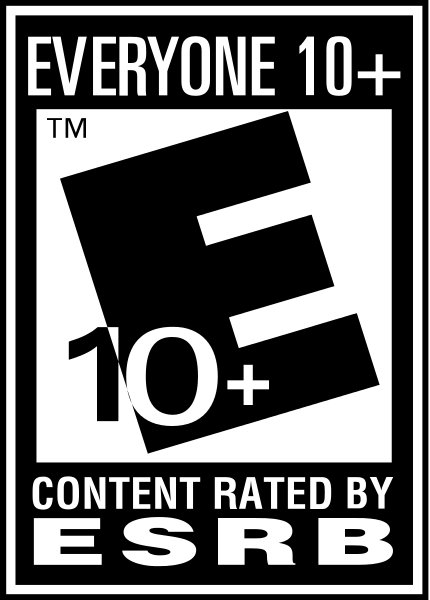 Up to four players.